SEMA -- short for Specialty Equipment Market Association -- is the biggest aftermarket auto event in the world. 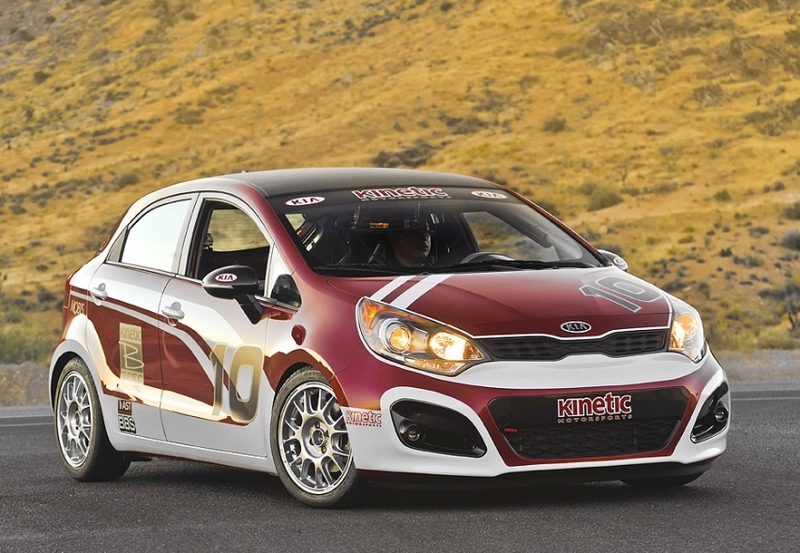 The Rio 5-door B-Spec racer marks Kia's first foray into U.S. motorsports. It will compete with the Mazda2, Honda Fit, Ford Fiesta and others in a range of events organized by sanctioning bodies that include World Challenge, GRAND-AM, Sports Car Club of America and National Auto Sport Association. The B-Spec kit costs approximately $14,000 and is available from Kinetic Motorsports. The 2012 Honda Civic Si coupe HFP with dealer installed Honda Factory Performance accessories debuted at the 2011 SEMA show. 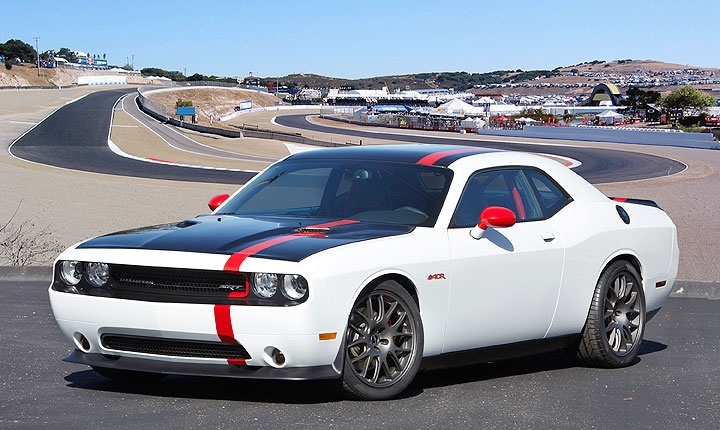 The Dodge Challenger SRT8 ACR -- a no-frills homage to the original option-delete cars of the 1960s and 70s -- was created by Chrysler's Mopar Underground team. 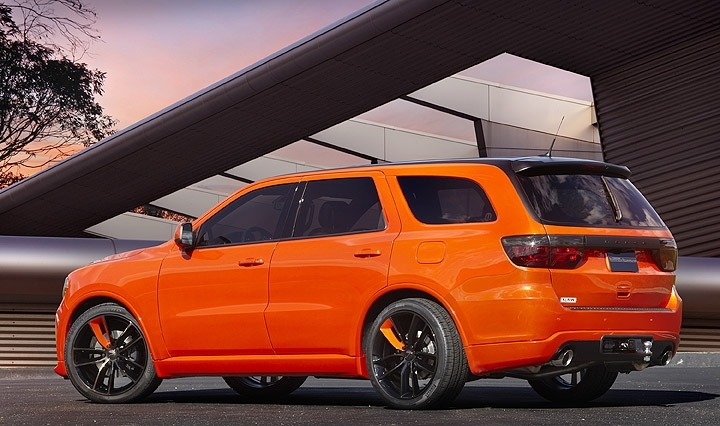 The Dodge Durango Tow Hook was designed by Mopar Underground. The four-coat orange and satin-black appearance is executed both inside and out of the SUV. 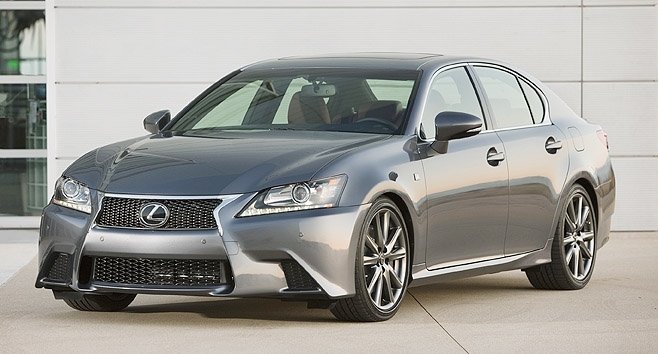 The revamped GS will test whether greater autonomy can help Lexus reclaim the crown it held for 11 years and lost to BMW in 2011 as the top-selling luxury car in the U.S. Responding to aspiring racers impatient for a Camaro to enter in stock-class drag strip competition, Chevrolet used SEMA to introduce a tricked-out COPO Camaro concept. While it is designed to accommodate more than one engine option, including a 427 V-8, just like the original COPO Camaros from 1969, Chevrolet gave no indication when it might be available and how much it might cost. 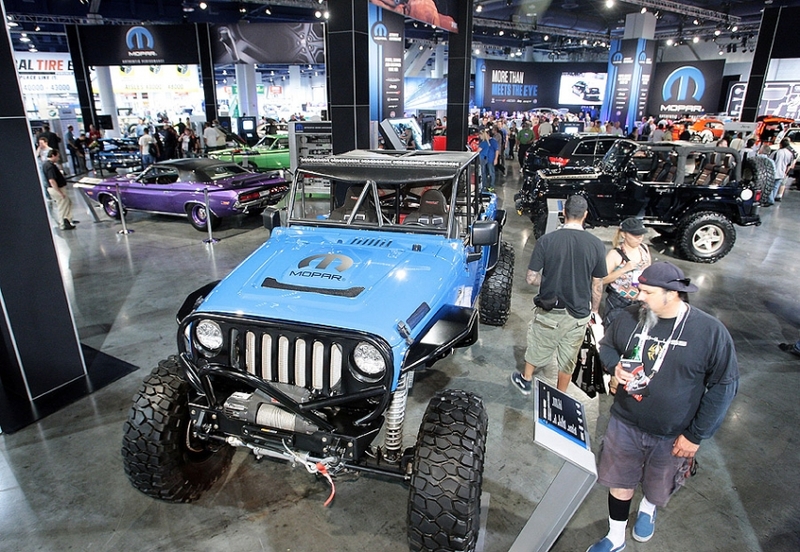 SEMA's 2,000 exhibitors voted the Jeep Wrangler the best 4x4/SUV for customizing and accessorizing at the 2011 show. 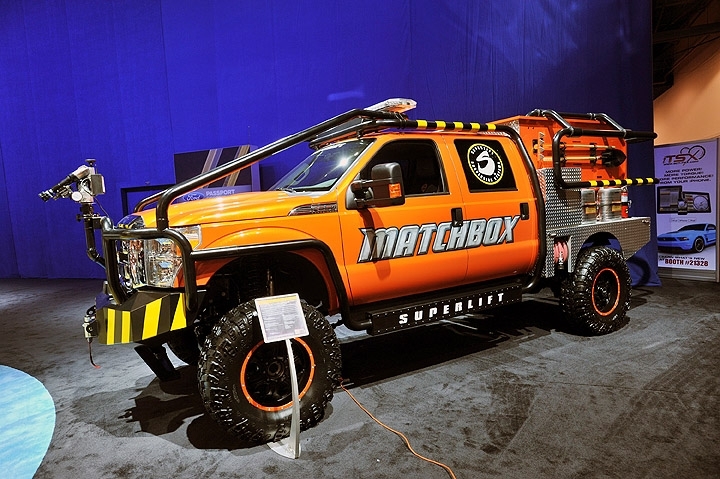 The 2011 Ford F-350 Super Duty by Superlift Suspensions uses a 10-inch lift system on 41-inch Interco IROK tires. It is equipped to help fight fires with code-three emergency lights and sirens, and a firefighting utility bed and other equipment. 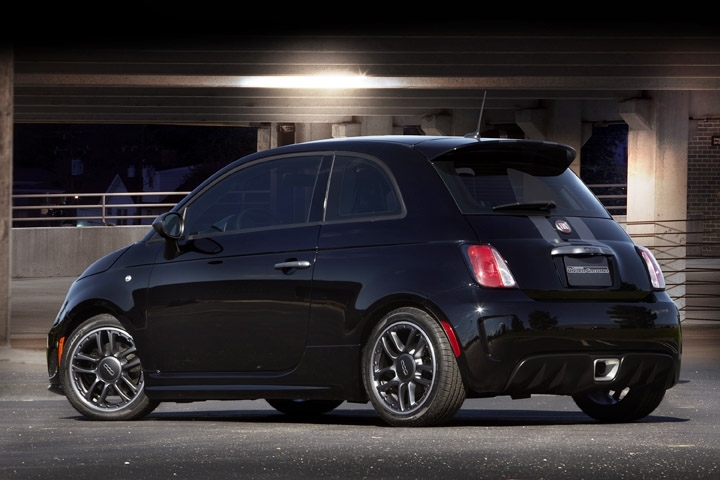 Fiat 500 deliveries more than doubled to 4,003 last month in the United States. Here's a look at a few of the offerings at the annual gathering in Las Vegas during the first week of November.